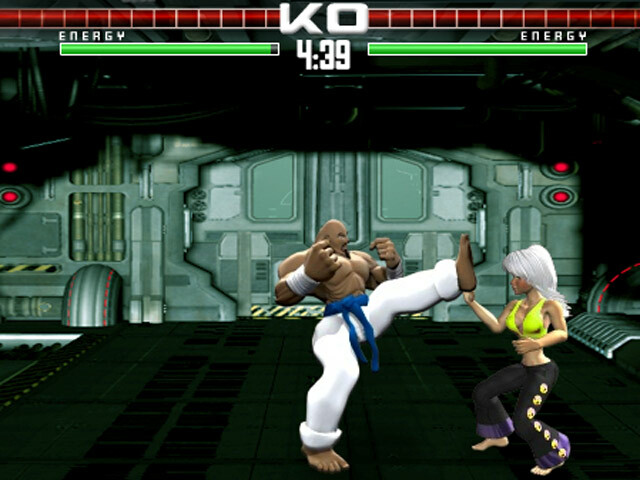 Dish out the Final Knockout in this fast-paced Action/Arcade game! 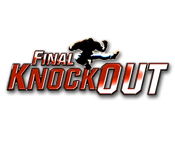 Perform brutal combos to KO your opponent quickly!Dish out the Final Knockout!Dish out the Final Knockout in this fast-paced Action/Arcade game! Perform brutal combos to KO your opponent as quickly as you can and survive a crushing onslaught!